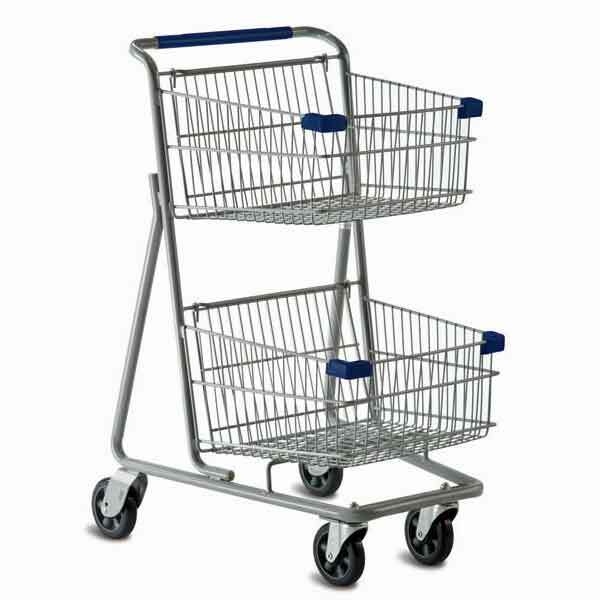 Convenience or express shopping carts are very popular with retail customers and can be found in small retail shops as well as large high volume stores. 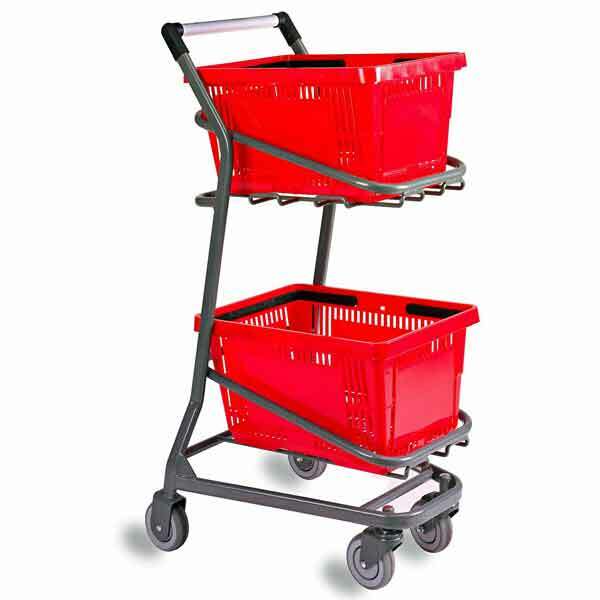 These one and two basket carts are easy to maneuver and take up less storage space than full size carts. 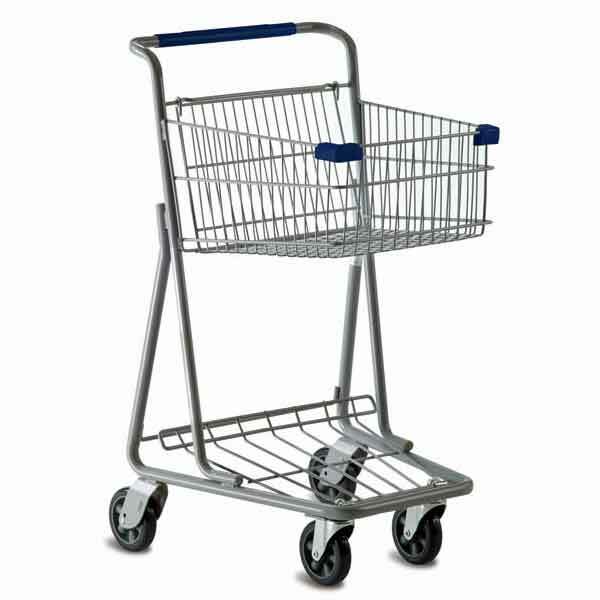 The majority of our east coast wire convenience shopping carts ship from North Americas largest manufacturer of shopping carts. 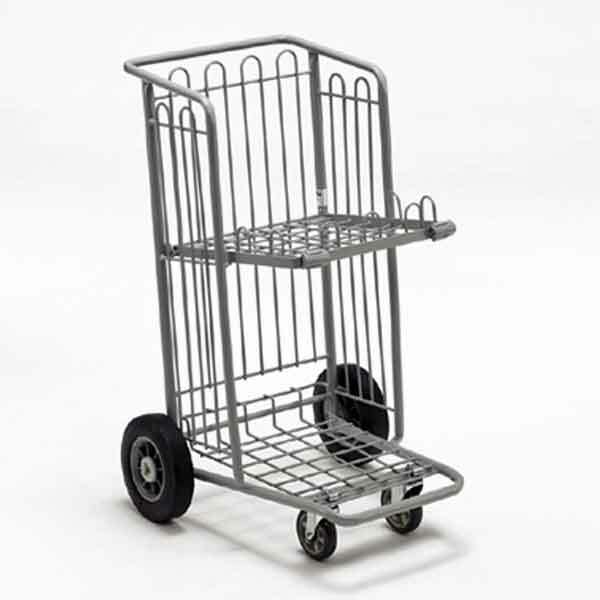 The carts are fully manufactured, powder coated, assembled, and shipped from North Carolina. 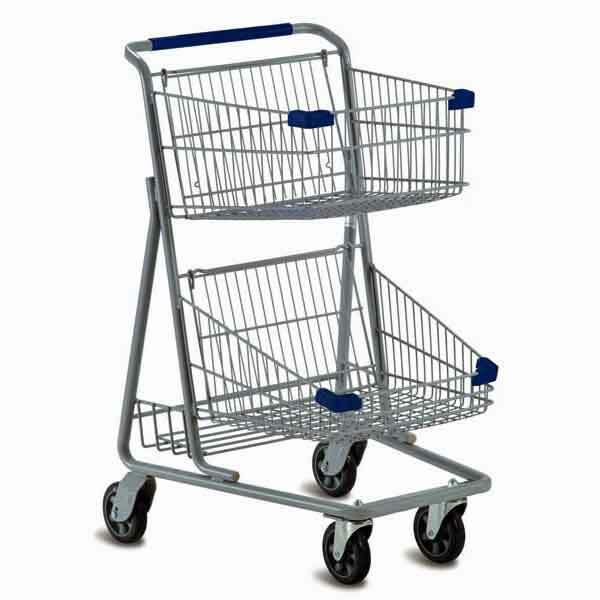 The model 101 EZcart is the exeption and is imported from China and ships from Tennesee. 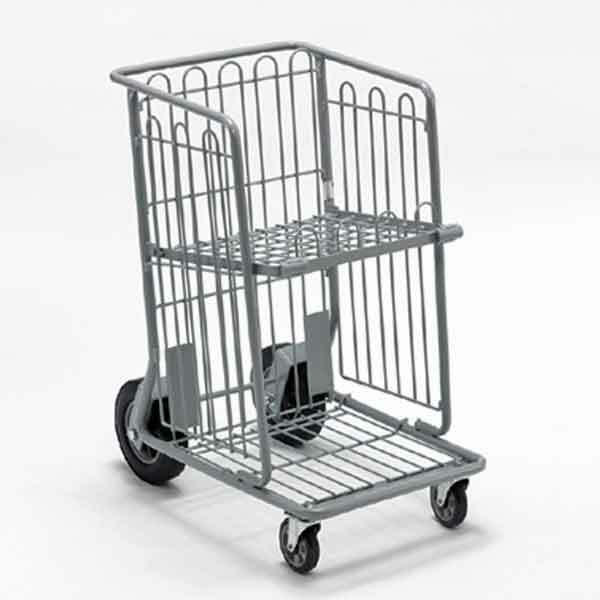 Our west coast wire convenience carts ship from a national, family-owned business that has operated for over 50 years. 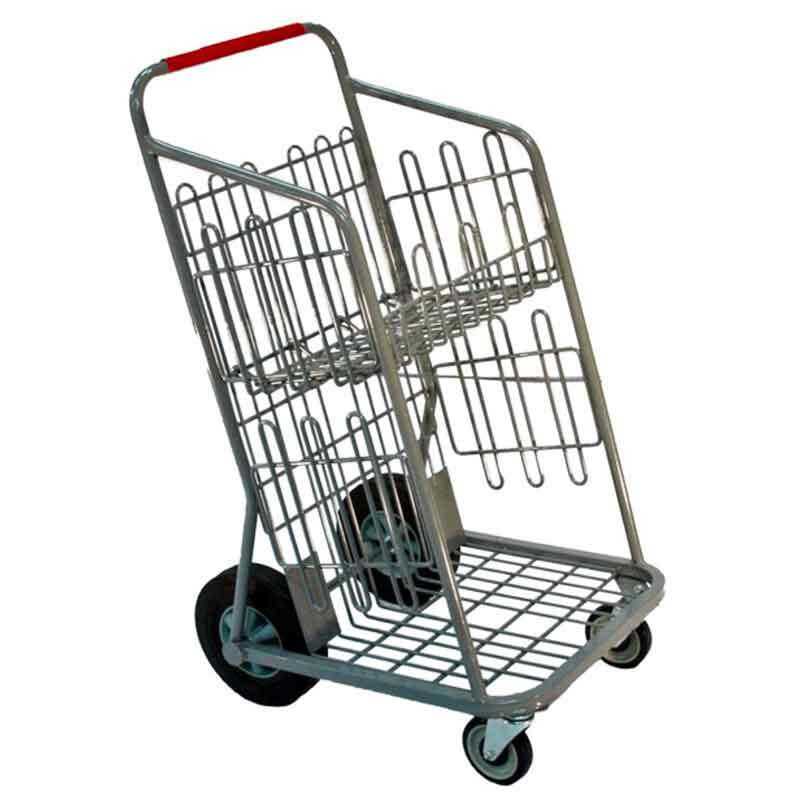 They produce a full range of wire and plastic carts. Some of the cart components are imported, while the powder coated finish, final assembly, and shipping are completed from their California facility. 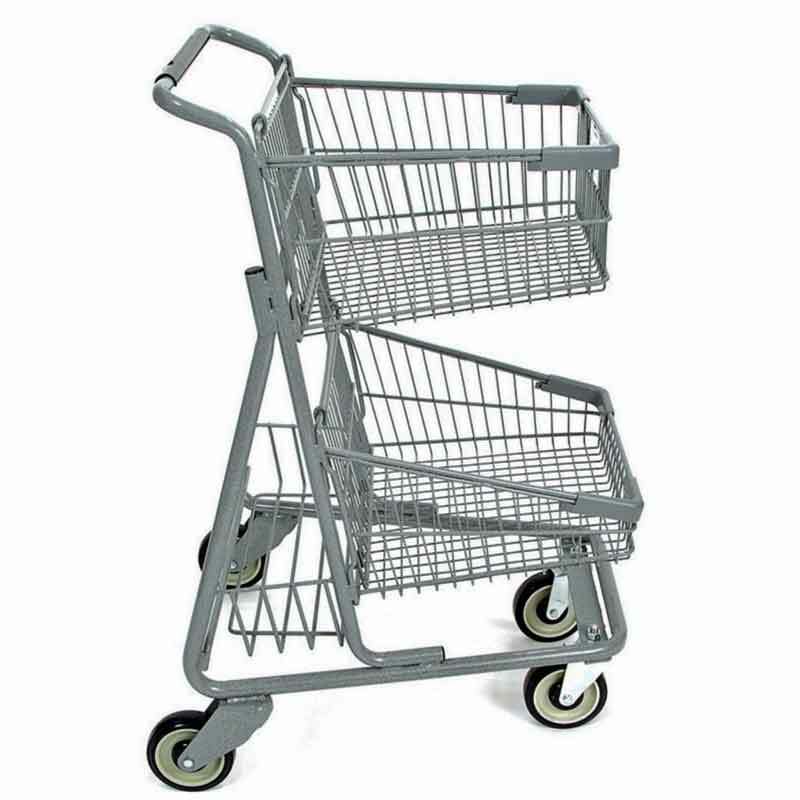 Retail carts ship by LTL common carriers and freight can be substantial for less-than-truckload orders when shipping across the country. We recommend starting your search by location to reduce freight charges. 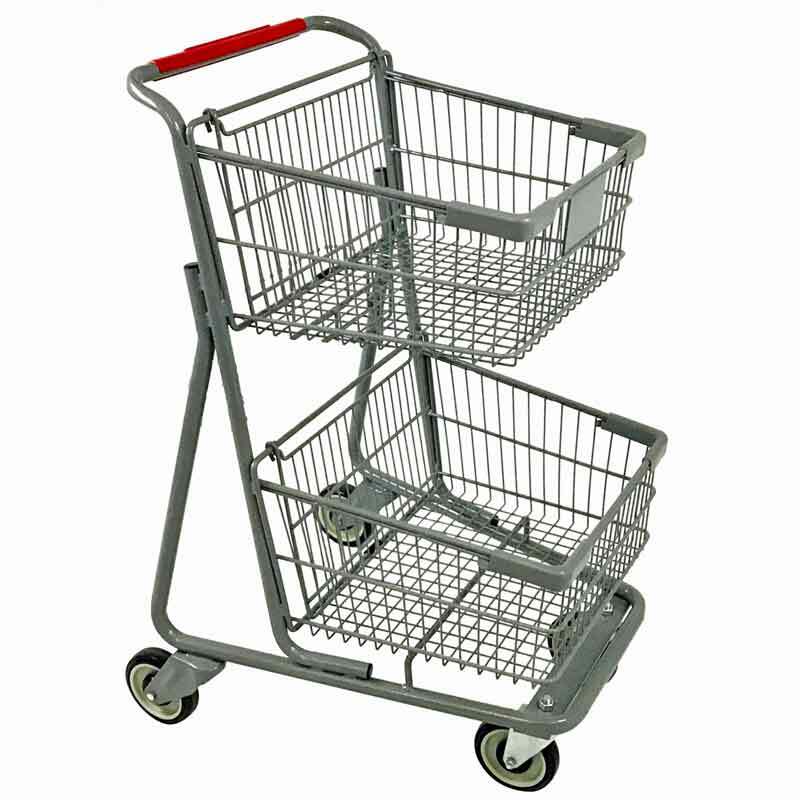 A couple of the convenience carts are designed to hold hand baskets. 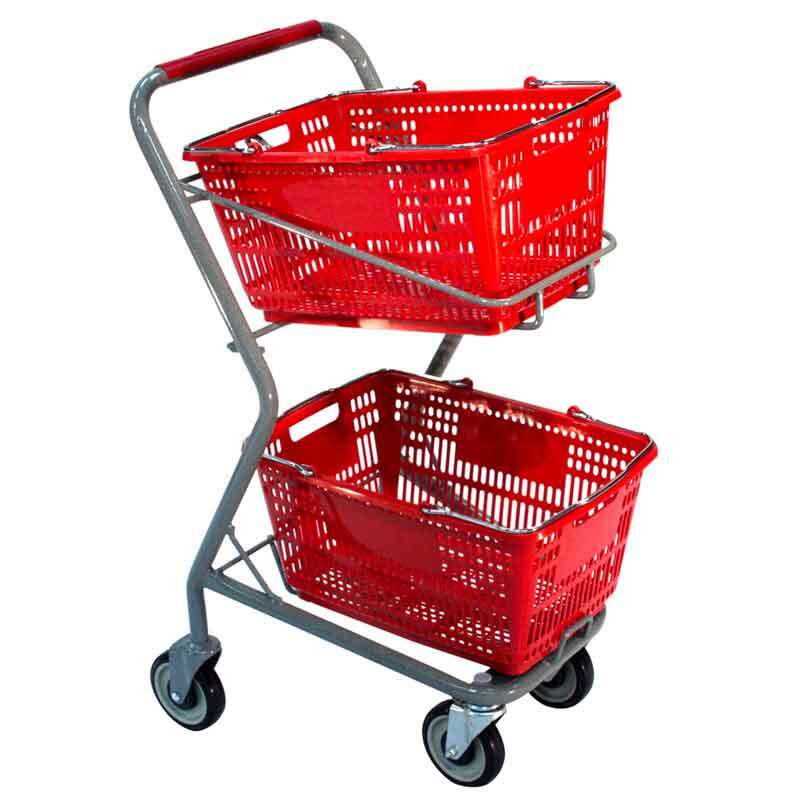 We offer a couple of styles of large retail hand baskets that are sold separately from the carts.